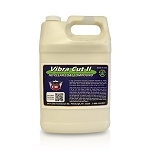 Vibra Cut II heavy cut leveling clear coat compound is a high performance synthetic heavy-duty auto buffing compound formulated to remove significant imperfections from painted surfaces while imparting a high gloss finish. 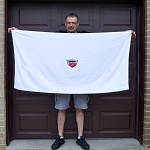 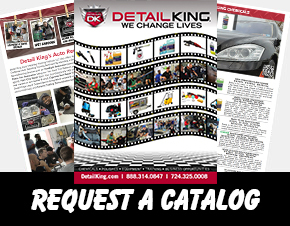 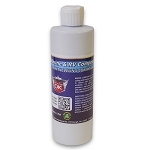 We offer a complete line of clear coat safe car micro diminishing polishing compounds that are designed to level down paint imperfections while buffing to a swirl free shine. 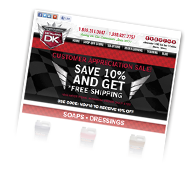 Most of Detail Kings car polishing compounds have pleasant fruity scents and leave very little dust making them very user friendly for the auto detailer. 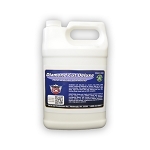 Our compound line-up has recently been updated, Diamond Cut Ultra and Diamond Cut have been formulated for today’s water borne clear coats and are silicone free. Both Diamond Cut compounds buff to a shine because of being almost dust free there is practically no clean up afterwards. 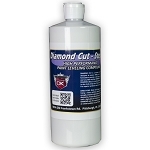 Our Extreme Cut is an excellent and economical buffing compound for cars, that can be best used on single stage painted surfaces and heavily oxidized gel coat surfaces. 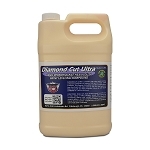 Extreme Cut is excellent for restoring faded gel coat surfaces on boats and is much more affordable than 3M compounds. 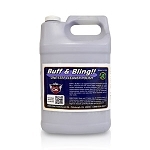 Detail King’s Buff & Bling is a one-step polishing compound that will not only provide an excellent way to remove minor to medium paint imperfections, but will also buff to a shine.